Thomas Smidt II - Smidt, Reist & Keleher, P.C. Tom, who also goes by Tom 2 and Tom Sr. to distinguish himself from his son and law partner, Thomas Smidt III, practices in the areas of estate planning, trust and estate administration (probates), tax litigation (both federal and state), real estate, corporations and limited liability companies (LLCs). Tom began his legal career as a Trial Attorney in the Tax Division of the United States Department of Justice in Washington, DC, from 1971 through 1976. 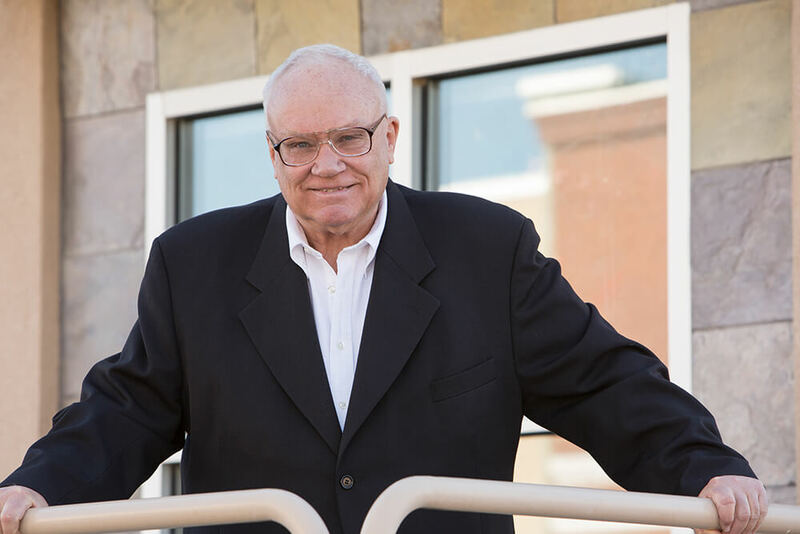 He moved to New Mexico in 1976 and has been serving clients on a variety of matters since that time. He has litigated large tax controversies involving large corporations, but has also assisted individuals with disputes and collections related to a variety of taxes, including income taxes, capital gains taxes, employment taxes, and gross receipts taxes. 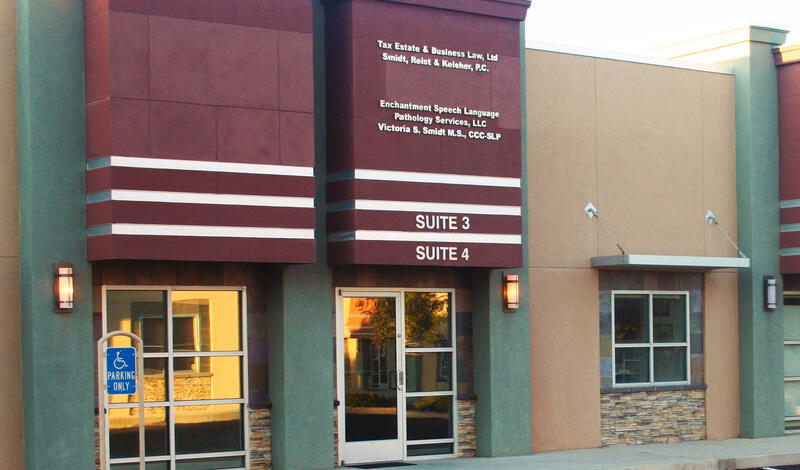 He has prepared estate plans (including Wills, Trusts, Powers of Attorney—both financial and health care—and Advance Health Care Directives) for hundreds of New Mexico clients. In addition, he has assisted clients in navigating the probate process both in district courts and probate court and handled ancillary probate proceedings for out-of- state probates. Tom also advises clients on the formation and administration of corporations, limited liability companies, and other business entities. Tom has an AV Rating ® from Martindale-Hubble and is listed in Best Lawyers in America. Tom is currently the Chair of the Board for Adventures in Anthropology and serves on the Board of Wings for Life, an organization serving the children and families of incarcerated individuals.